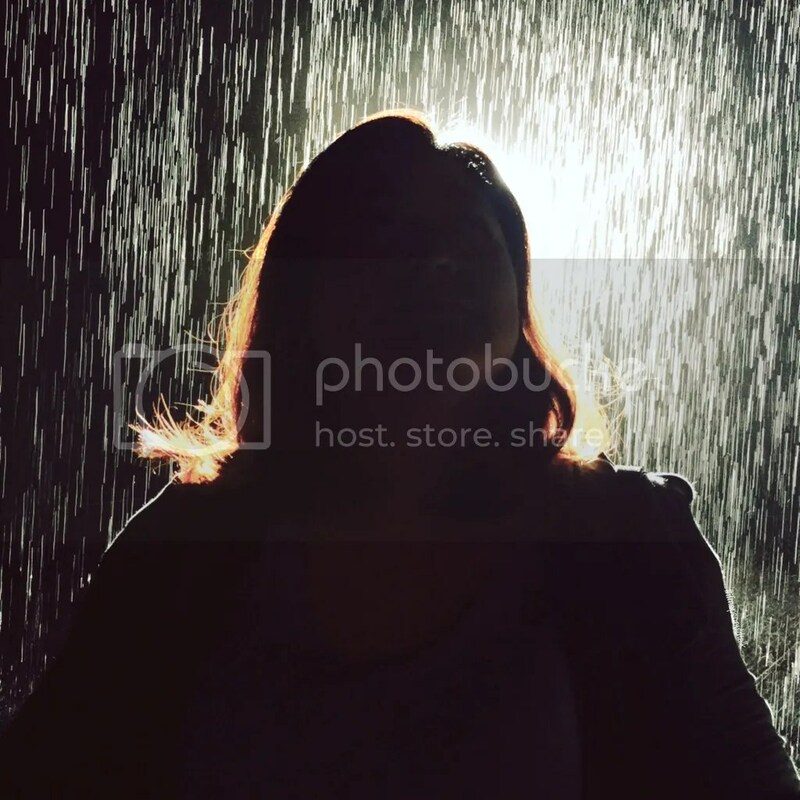 After waiting about 3 months to enter the Rain Room; I came out a bit frustrated and happy at the same time. People started to grab tickets to this exhibit since October, 2015. When it opened in November and others (like me) found out about it, it sold out like hot cakes. I was really happy that in January or so they decided to extend the exhibit to April 24, 2016. I finally had a chance to experience it. 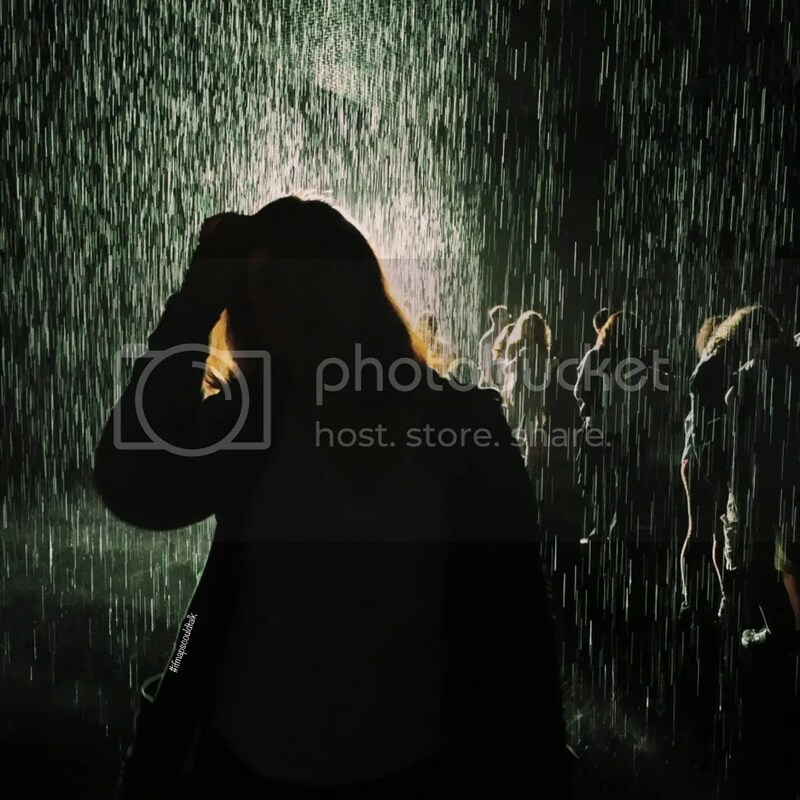 The Random International’s Rain Room is an “immersive environment of perpetually falling water that pauses wherever a human body is detected.” In laments terms; A room where water falls and stops when it senses someone under it. Some knowledge before you go (if you have tickets – tickets are sold out again). We were told to wear light colored clothing so the sensors know when you’re there. We were also told that you have to walk slowly into the installation. You may get wet! During your reservation, the staff there lets in about 15 people into the hall and provide them with some info on the rain room. They also separate them into 2 groups. Both Groups go in at the same time into the “Room.” Group 1 goes into the installation while Group 2 stays at the sides. The reason for this is if everybody goes in, the rain will just stop; so your experience is pretty much shot. About half way into the 15 minutes, the staff tells Group 1 to switch with Group 2. I recommend being in Group 1, you get to experience the Rain Room first. Plus, after the switch most of them leave anyway. When Group 2 is in, you take pictures at the sides and try to sneak back in since some don’t stay for the full 7 1/2 minutes. My only complaint is that, I paid $30 (Rain Room and LACMA Admission) for only 7 1/2 minutes to experience the rain room? If that was the case, then why let all 15 people in? LACMA should have just restricted it to 8 people for 15 minutes. Plus, it’s best if you have the “right” people there. It was kind of annoying having a pair of girls hogging the light for a “good” picture; but its a good thing I can improvise. 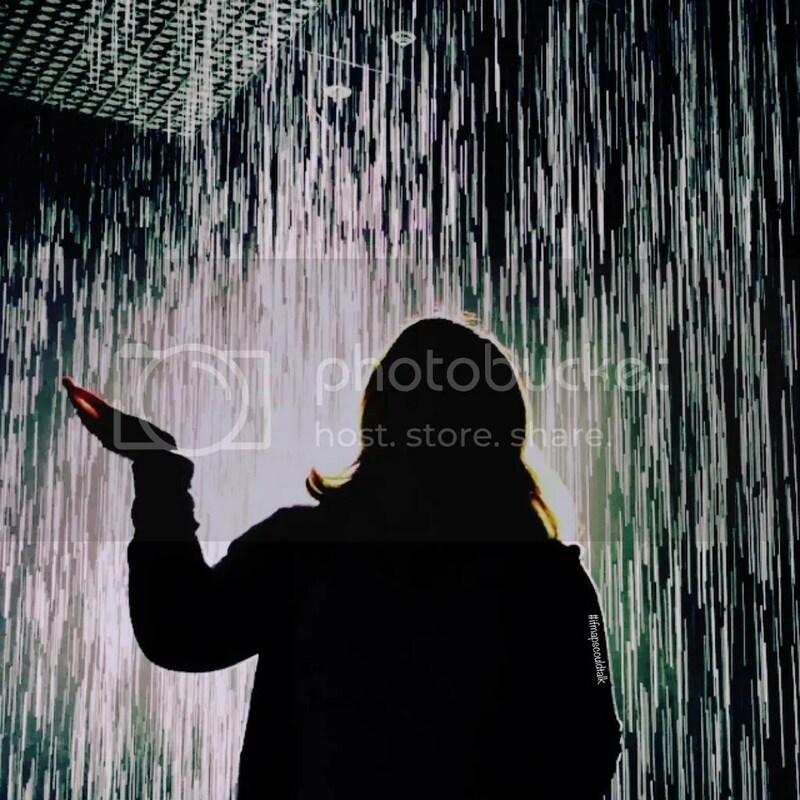 This entry was posted in Events, West LA and tagged Los Angeles, Los Angeles Museum of Art, Rain room. Bookmark the permalink.